Super Blue holds its deep green foliage color year round and produces lavender flower spikes in the summer. 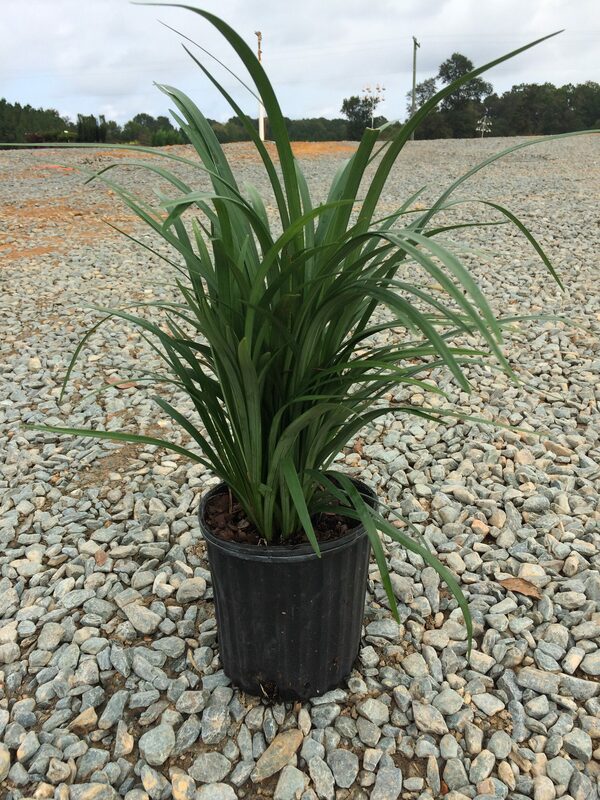 This is a clump forming liriope that works well as a border. Grows 15-20 inches in height and can handle sun or shade.